Tonal is the official blog of Goodhertz.co, the makers of Vulf Compressor (and many other excellent plugins). Here on the blog you’ll find interviews with artists, articles about our research, tips and tricks for getting incredible sounds, and much more. Goodhertz is proud to present our first new plugin in over two years: Megaverb! What is Megaverb? 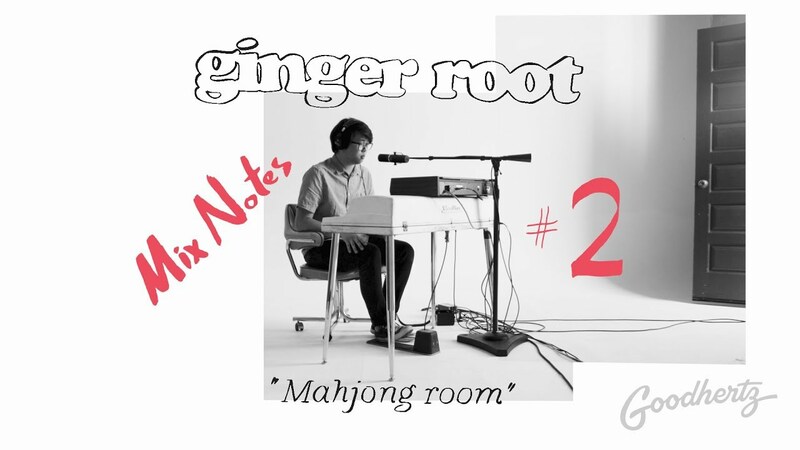 It’s an incredibly good bad reverb, inspired, on the one hand, by early digital reverb units of the 1980s, and, on the other, by the classic gated reverb sound that producers loved for a brief shining moment in the second half of that decade. All of us at Goodhertz are happy to announce the release of version 3.3! We’ve been hard at work improving the existing plugins AND getting ready for some new plugins soon. Tiago Frúgoli is a beatmaker living in São Paulo, Brazil, and an expert user of Goodhertz plugins. 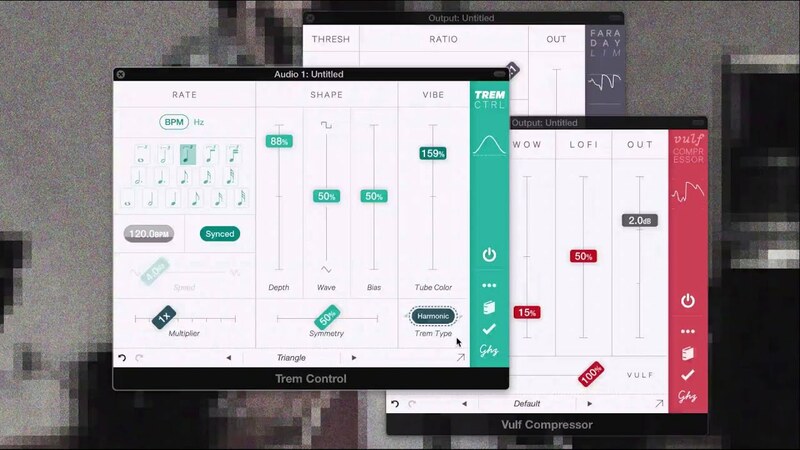 Not too long ago we asked him to translate our plugins into Brazilian Portuguese, and we’ll be releasing those translations in our next big release (version 3.3), along with some new Vulf Compressor presets of Tiago’s own creation, as discussed here. Recently I chatted with Tiago online, to find out a little about his history with language, and about the Portuguese translations. Thanks for chatting, Tiago! Since 2015, TaeHo Park has been working at Goodhertz as a business strategist. He’s also responsible for translating all our plugins into Korean, Japanese, and — as of version 3.3 — Chinese, both simplified & traditional. To better know TaeHo, and to learn a little about what it’s like to translate audio software, I recently asked him a few questions over Slack. It was the morning in Los Angeles, but very late at night in Seoul. Thanks for chatting, TaeHo! My sessions have been filled with Goodhertz plugins for a while now. When Rob invited me to work on translating the Goodhertz interfaces to Portuguese, not only did I love the idea, I thought I might also take the opportunity to finish up a couple of presets I was working on (initially for myself) and share those with him. It’s an honor to have them added as official presets on a plugin that I use so much. 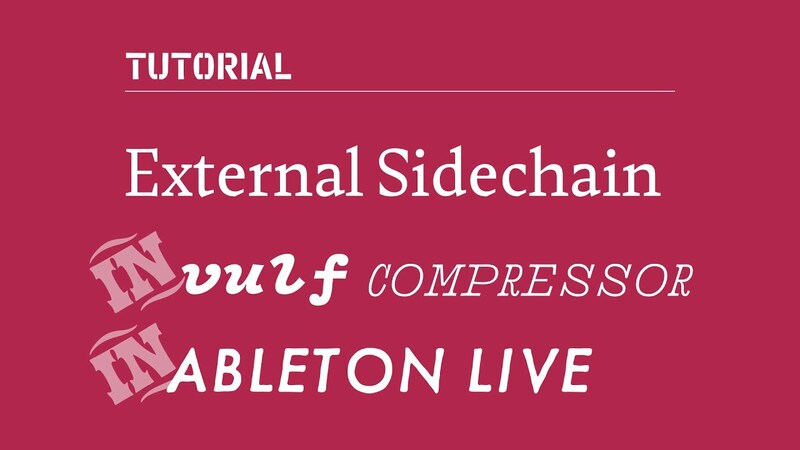 Have you ever wondered who builds these plugins out of monospaced text? Goodhertz co-founder Rob Stenson recently found out; he interviewed all the engineers of Goodhertz including himself to learn more about their stories and their careers in engineering. 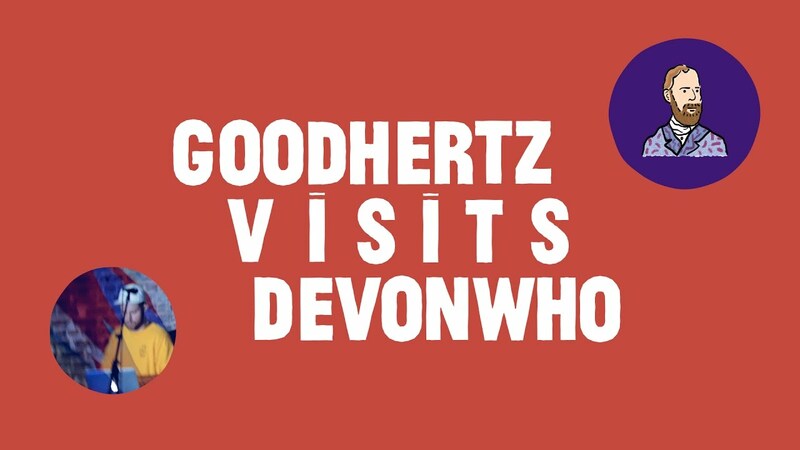 Devin Kerr is the co-founder of Goodhertz, and now CEO. Day-to-day his work varies widely, but as the head of DSP Engineering at Goodhertz, he’s lead development of all Goodhertz plugins and DSP libraries. Recently, I sat down at the company Slack to ping a few questions to Devin about his work at Goodhertz, his career in engineering, and what music he’s currently listening to. Hi, I’m Rob — one of the co-founders of Goodhertz. Because I’ve been the one conducting interviews for the blog with our engineers (e.g. Emma & Jasper), I decided it would make sense for me to interview myself, so I recently sat down at my desk to ask myself a few questions about my work at Goodhertz, my career in engineering, and what music I’ve been listening to currently. Emma Azelborn is a DSP Engineer here at Goodhertz. 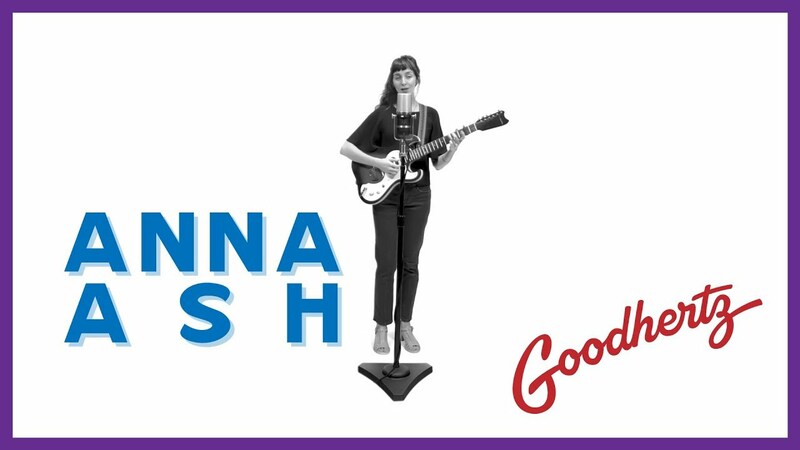 Recently I sat down at the company Slack to ping a few questions to Emma about her work at Goodhertz, her career in engineering, and what music she’s currently listening to. Jasper Duba is a Senior Software Engineer here at Goodhertz. Recently I sat at the company Slack to ping a few questions to Jasper about his work at Goodhertz, his career in engineering, and what music he’s currently listening to. Recently, Joey Dosik (singer/songwriter/multi-instrumentalist from Los Angeles) asked us to do something we’d never done before: put some Goodhertz plugins on a network television broadcast. While Goodhertz plugins have been heard on TV before — especially in soundtrack music — this would be the first time we know of them being used on the master bus of a live musical performance. Joey’s album, Game Winner EP, already used a handful of Goodhertz plugins, and for his TV appearance on Jimmy Kimmel Live, we tried to replicate some of that processing. All Goodhertz plugins have been rewritten from the ground up for Windows and Mac support! We’ve just added VST, VST3, and AAX support for Windows, as well as VST and VST3 support for Mac (in addition to our existing support for AU and AAX). This is a free upgrade — if you already own a Goodhertz plugin, simply download the upgrade and login, then you’re all set. High Quality Wow & Flutter — an Oxymoron? 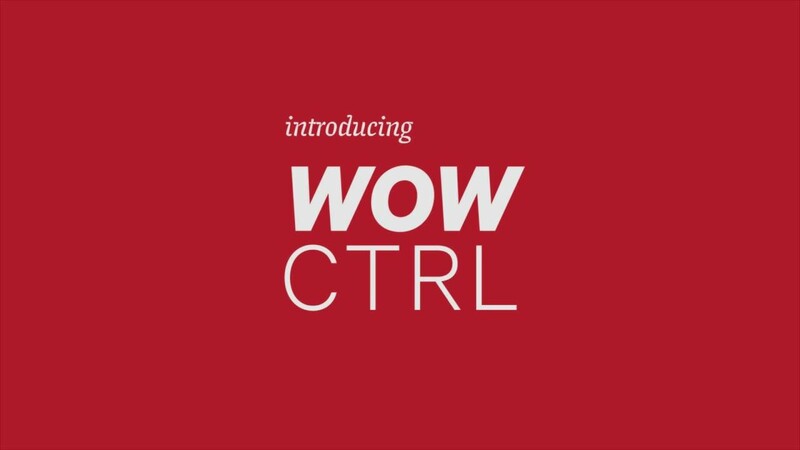 We’ve said in a couple places that Wow Control (our latest plugin!) has a fancy, high quality wow & flutter algorithm. But what exactly does that mean? Isn’t the whole point of wow & flutter to not be so hi-fi? As we age, our hearing slowly but surely slips away. Time turns down the decibels. But what, exactly, does that aging-of-the-ears sound like? 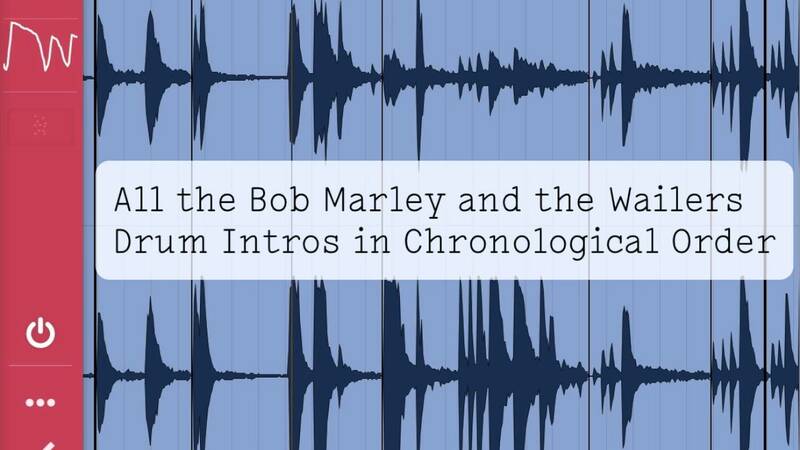 What would it sound like to go, in an instant, from the hearing of a 20-year-old to the hearing of a 90-year-old? In the vocabulary of frequencies and decibels, what does normal hearing loss sound like? 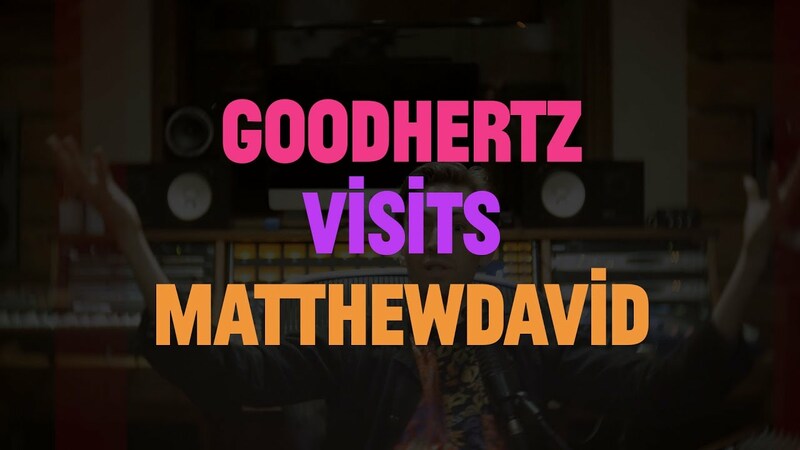 In the Goodhertz audio lab in California, Goodhertz founder Devin Kerr does the majority of his critical listening at the mixing desk. In August of 2012, after months of working on CanOpener Studio, and a lifetime of listening to music mostly on headphones, I got my first opportunity to visit the lab and hear music the way Devin does, at that desk, on a pair of professional-grade speakers — a highly controlled acoustical environment, tuned for his professional tasks (mixing, mastering, algorithm-designing). Any control or parameter in a Goodhertz plugin, even on/off switches, can be freely automated without clicks, pops, or other gnarly artifacts. Rob and I started started referring to this as the “Goodhertz promise,” and, as of now, we’re the only plugin company that delivers on such a promise. 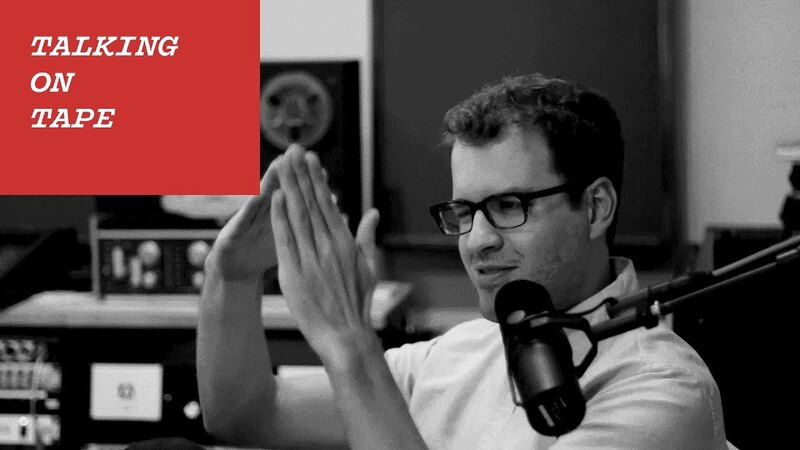 Here at Goodhertz, we love sounds and we love stories, so we thought: we should make a podcast. And what better story to pilot the podcast than the story of how Vulf Compressor — our quixotic dynamics plugin — came to be. 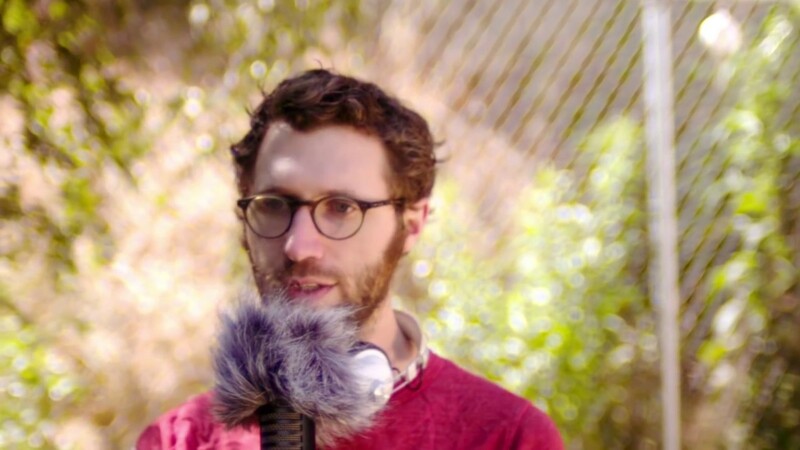 So we called up Jack Stratton (of Vulf & Vulfpeck), and asked him to tell the story of how he — with the help of Goodhertz’ Devin Kerr — turned his search for a sound into a powerful, one-of-a-kind plugin; how Goodhertz turned Jack’s notion into a now-on-sale. 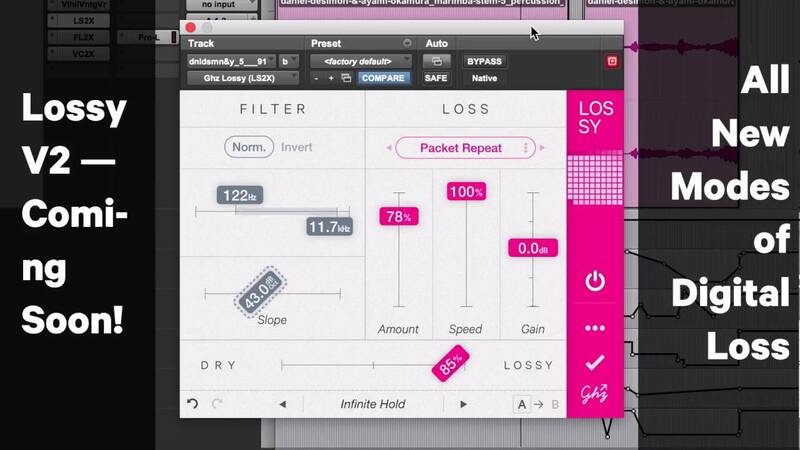 We built Lossy to solve a specific problem: make it easy to recreate the sound of a bad MP3 in realtime, without having to bounce a track to and from an MP3. But imbuing sound with an MP3’s imperfections — the fizzle and sizzle of 64 kbps — was only the beginning. This time on Fourloops, we’re proud to present a set from Luvian Sound, who embraces some classic Detroit production techniques and pushes into the outer-space of Lohi, Lossy, and Vulf Compressor — all to excellent effect. 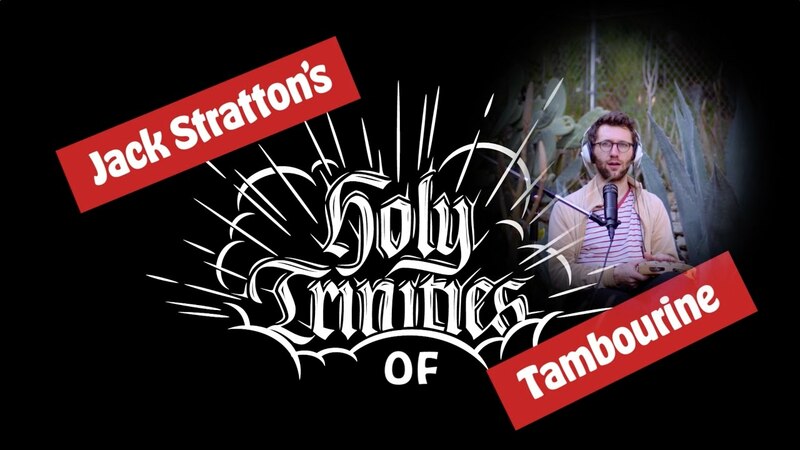 Eight months ago, we built 90% of a great tremolo. 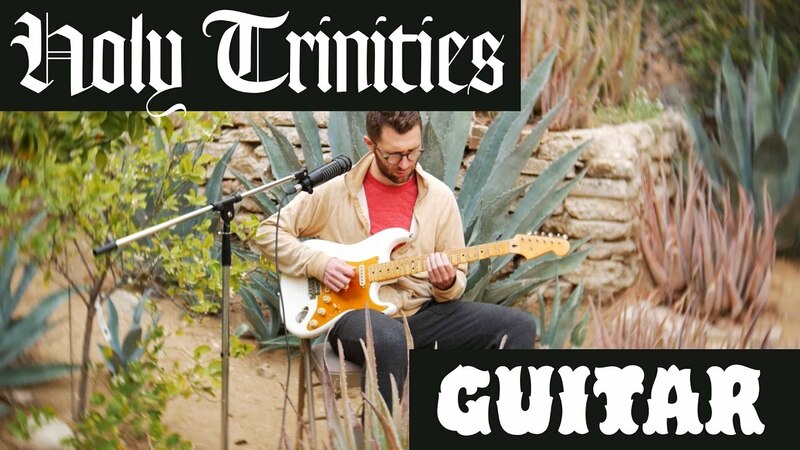 We codenamed it “Good Tremolo,” gave it a clandestine cameo in our YouTube stream, and outfitted its control surface with what we feel is the most intuitive interface for controlling a tremolo’s shape and speed. But when it rains it pours, and we ended up focusing first on Faraday Limiter, then on Panpot. 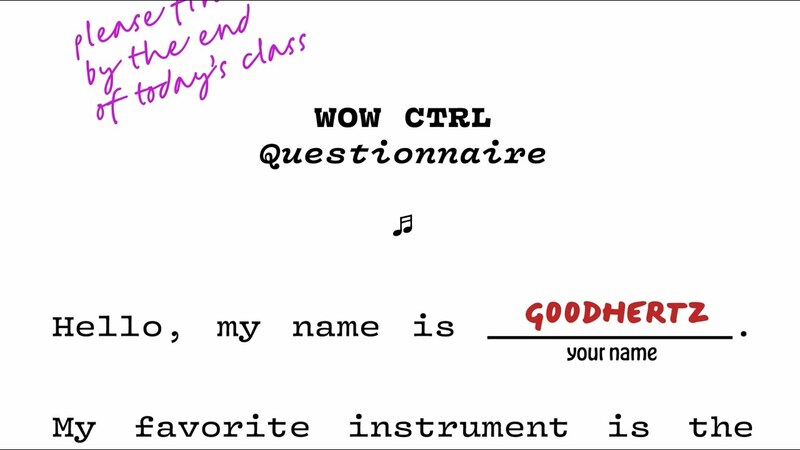 Often we’d get inquisitive emails — when are you releasing that tremolo I saw on YouTube?? — and we even sent alpha builds to a few brave souls, but the tremolo simmered on the backburner. After reading his email, a eureka moment: maybe Justin would be interested in assembling a set of loops for Fourloops? We at Goodhertz recently launched something we call Fourloops, a small web-based looping machine. “Four-” because there are always four distinct tracks, and “-loops” because each track is the exact same length, and loops endlessly.